Linnéa Engström is a Swedish Green Party MEP. She is vice-chair of the European Parliament’s Committee on Fisheries. We know that overfishing in the waters of poorer countries depletes fish stocks, eroding food security. Almost 30% of the fish reported landed by EU-flagged vessels is caught outside EU waters. In the reform of its Common Fisheries Policy in 2013 the EU, for the first time, introduced specific rules on EU boats fishing in third countries’ waters through so-called fisheries agreements. Yet, to date, the European Union has not specifically legislated on the behaviour of the EU fishing fleet on the High Seas or through private agreements in third countries’ Exclusive Economic Zones. According to the Commission, the EU external fishing fleet operates in a framework not properly regulated and with very little transparency. This prevents the EU from ensuring an effective monitoring of its fleet overseas and hampers its ability to support sustainable exploitation of the fisheries resources concerned. In short, we simply do not know whether EU-flagged vessels operating under private agreements in third country waters, or the high seas outside the scope of an RFMO, contribute to overfishing. The EU, as one of the major players in the fisheries world, must lead by example and implement fisheries management systems that safeguard the sustainability of marine resources wherever the EU fleets operate. To this effect, the EU has now taken a first important step to rectify this precarious situation and adopt a sustainable fishing authorisation system. 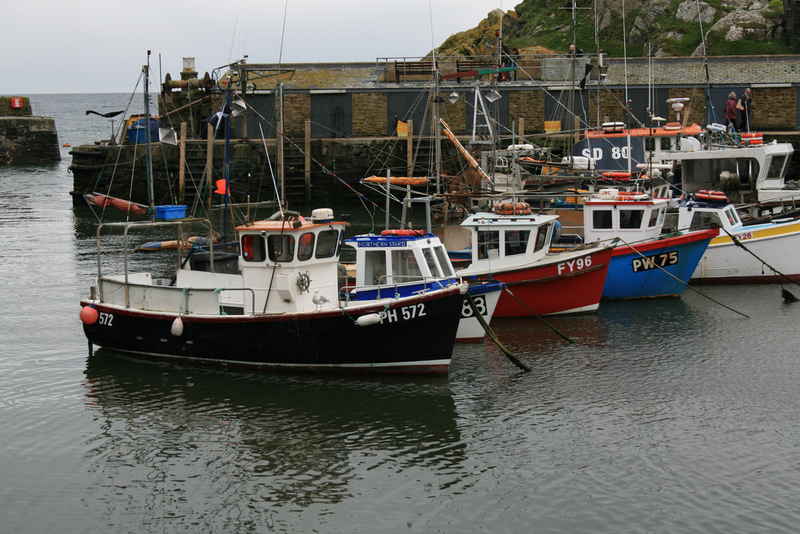 On 5 December 2016, the Committee on Fisheries voted on its position to the Commission’s proposal for a revised system of issuing and managing fishing authorisations, intended to improve monitoring and transparency of the EU external fishing fleet. In my capacity as rapporteur on the issue, I welcome the proposal and take note that the Commission has embraced many suggestions from the European Parliament’s earlier resolutions on how to improve the legislation. The proposal, replacing the current ‘Fishing Authorisations Regulation’ 1006/2008, applies to all EU vessels fishing outside EU waters, and to third-country vessels fishing in EU waters. The proposed regulation would supplement the regulations on controls and on illegal, unreported and unregulated fishing (IUU), which are key implementing pillars of the EU Common Fisheries Policy. The current scope of the authorisation system will include practices poorly monitored so far, such as private agreements between EU companies and governments of third countries and abusive reflagging operations. Two very important innovations with this new proposal are the eligibility criteria and a common electronic register for all authorisations. They would establish minimum criteria concerning such matters such as compliance with the rules for EU vessels applying to fish outside EU waters. Through a unique vessel identification number, EU vessels must prove that they have not been involved in activities such as illegal fishing or abusive reflagging prior to their application. The fishing authorisations register, showing who fishes what and where, would for the first time have one part which is publicly accessible. The main objective is to make sure that the core principles of the Common Fisheries Policy – sustainability and the fight against illegal fishing – are to be respected by EU vessels, whether they fish inside or outside EU waters. In order to do so the proposed regulation lays down clear and precise rules to authorise and monitor all EU vessels when they fish outside EU waters, irrespective of where the fishing activity takes place. The Committee on Fisheries supports the ambitious broadening of the scope of the regulation to issues such as direct third country licences, chartering and “reflagging”. It also endorses the Commission approach to introduce a joint database to further improve the transparency of external fishing activity and to simplify monitoring. The EU is the world’s largest market for fish products and has one of the largest fishing fleets. This brings influence, and the EU must use this influence in the international arena to combat overfishing and improve standards of transparency as to fight corruption and end slave labour on fishing vessels. The EU must lead the way towards sustainable global fisheries through a race to the top rather than the race to the bottom. The proposal adopted by the Committee of Fisheries is a starting point – let us hope the EU Council shows the same leadership in the upcoming negotiations.